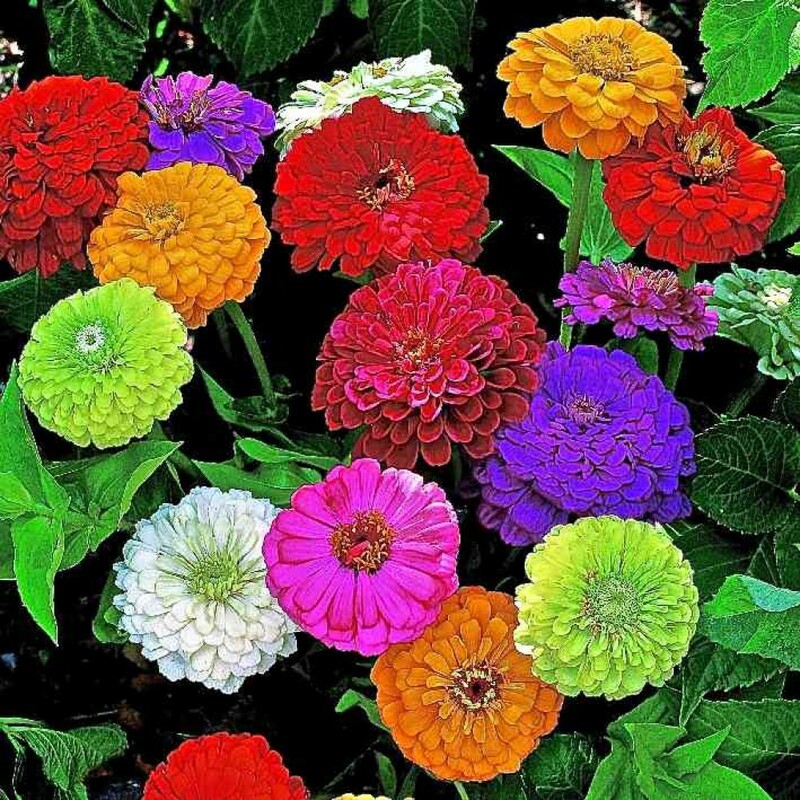 Oroxylum indicum is a species of flowering plant belonging to the monotypic genus Oroxylum and ..
Taishan is better dwarf African marigold, with full plants and season ­long shows of high­ impact co.. Distinctive flowering vine offers a formula mix. Susie can “pop” into flower in as little as 6 weeks.. Contains 1 packet each of Hybrid Petunia Double Cascade Mix and Marigold Taishan Orange. ..
Large showy double flower, profusely blooming with colours ranging from orange, red, white, buff pin.. Compact annuals and feature single, semi double, double crested flowersWinter season flower but ..
Easy-to-select, fully double plugs produce more attractive plants than comparable gray-leaf,non-sele..
Abroma augusta Devil's cotton SeedsAbroma augusta, or Devil's Cotton, is an evergreen tree nativ.. This Marigold is a dwarf plants of 45 cm height with deep yellow compact flowers. Best for pots.&nbs.. Most Elegant flowers at Biocarve.. Lasting flowers with mixture of maroon magenta, white and other colours of globular flowers. Most su.. Extra large dahlia like flowers of white, yellow, pink, rose, salmon, ornage, scarlet and red shades with along flowering period. Highly suitable as cut flower. Contains 1 Packet each of Portulaca and celosia cockscomb..
Sunflower seeds are a natural ingredient for salads and cereals, or just to snack on. .. Containing Portulaca,Kochia,Zinnia and Vinca seed packets ..
Nelumbo nucifera, also known as Indian lotus, sacred lotus, bean of India, Egyptian bean or simply l..
One of the most grower and retailer-friendly series available offers a streamlined range of top-sell.. The best looking veined grandifloras and the only full series of veined variety, the daddy series fe..
Botanical Name -Cassia fistulaCommon Name - Golden rain treeType - Flowering garden plant ..